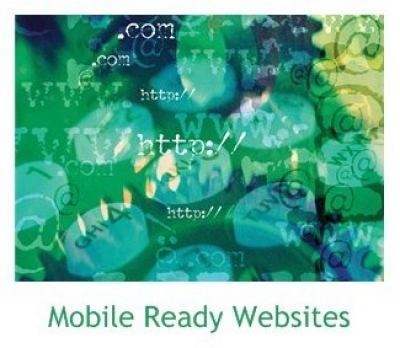 Mobile Ready Websites offers a quick and affordable service that designs and creates a 'mobile friendly' optimized version of your small business website. Keep your existing website! Your mobile site will only display for smart phones, not PC web browsers!